Childminder Elaine Sim from Blantyre, a baby and toddler in her care were just inches away when a skylight fell through the roof of the town centre shopping mall last Monday. 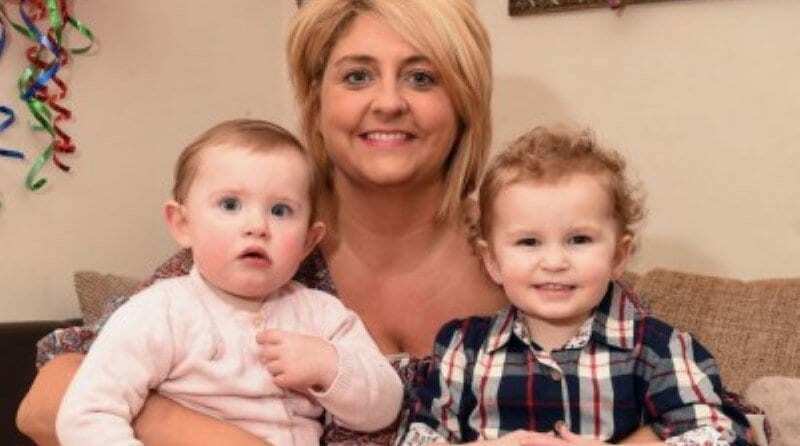 Elaine said her life “flashed before her” as a pane of glass from the roof of East Kilbride Shopping Centre’s Plaza fell in around her whilst she was caring for 2 year old Sofie Reilly and 1 year old Skye Duncan. The childminder, who has been in business for just over a year, was shopping with the little ones and was going to take them to the soft play area at the centre. Along with the children, Elaine was ushered to safety within WH Smith. After the incident, the area was cordoned off and police officers were on hand to provide assistance. That the child minder was busy buying a gift for her daughter rather than focusing on the children in her care! The child minder could not make her way back to her home without calling someone to pick her up. If the children attended nursery there would have been 2 members of staff with them. The staff would not have been allowed to shop for personal reasons during their working day and their attention would have been solely on the children. I completely agree!! Those children were placed in danger as much through her incompetence than the accident – shocking! !